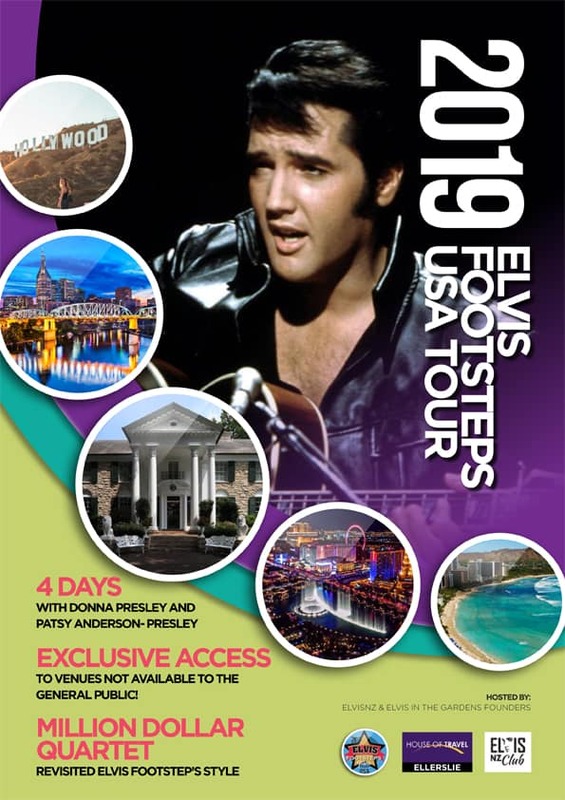 Join Kerryn Winn and friends as they follow in the Footsteps of Elvis in September 2019. This tour is fully escorted, including flights, transfers, accommodation, sightseeing, plenty of free time. From $10995 per person twinshare, and of course it wouldn’t be a tour without a bunch of Terms and Conditions which we will be happy to share with you.